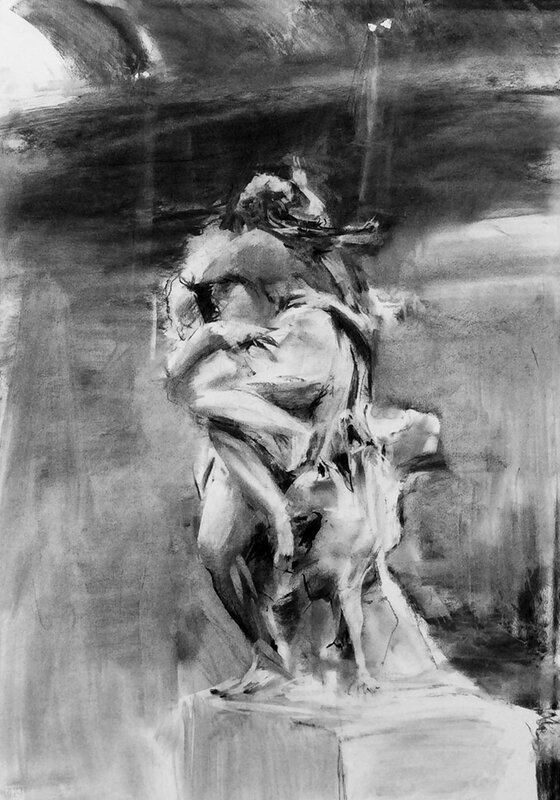 With heartfelt thanks to the Galleria Borghese in Rome for letting me draw in their beautiful gallery. It was such an amazing day. ​See Apollo e Dafne from the same visit.